Home » Testosterone Cypionate 1250 Gen-Shi labs. 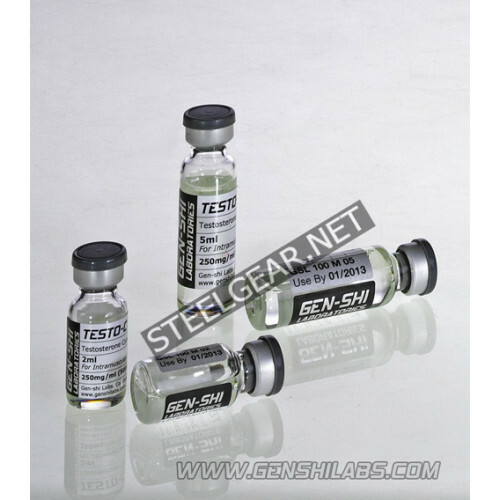 What is Testosterone Cypionate 1250 Gen-Shi labs.? 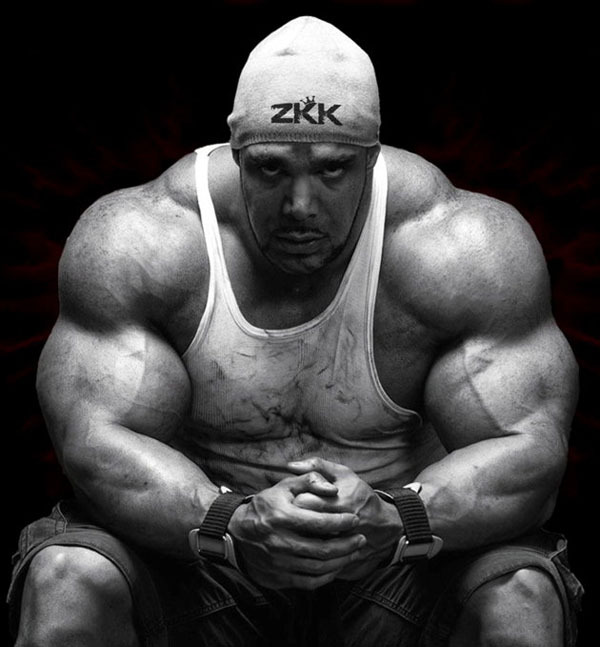 In the following section we go into detail about Testosterone Cypionate, a synthetic version of the naturally produced testosterone hormone. In particular, we look at exactly what Testosterone Cypionate is, average doses, the effects you can expect, the side effects you should watch out for, and more.